Since the beginning of Elite Fences auctions, we wanted to reward the purchasers whose horse, bought from Fences, had the best season as a 4-year old. 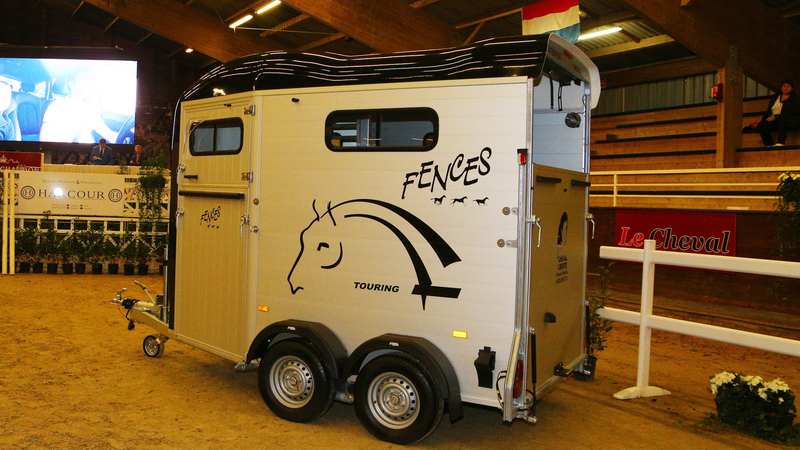 Our partner Cheval Liberté has therefore offered to supply, each year, a horsebox to the owner of the 4-year old bought during the Elite Fences auctions with the most wins at the end of the final at Fontainebleau. The rider of the horse will receive a saddle made to measure by our partner CWD.